The Mull of Kintyre stands as a sentinel, guarding access to the Hebrides. Swept by strong tides and exposed to the worst of the prevailing winds, it forms a major challenge on the way north. Leaving the Mull astern, the tides calm down and ahead a welcome awaits in the islands. It had been a good, fast passage from Caernarfon. A thunderstorm had illuminated our first night at sea, and I was painfully aware that my Vancouver 27 Kate’s mast was the highest thing for miles as the thunder rolled. Our luck held with the wind and we made Glenarm on the beautiful Antrim coast by the evening of the second day. We stayed long enough only to sleep through the foul tide. As it turned with first light we set out into the North Channel, the Mull of Kintyre 20 miles ahead, the island of Gigha (pronounced ‘Geeya’) 20 miles beyond that. My ultimate aim was Barra in the Outer Hebrides, where my wife Kathy would be arriving by air, but for now I had Kate to myself and time in hand to visit some of my favourite places on the way out west. For now I had the overfalls off the Mull of Kintyre to contend with. 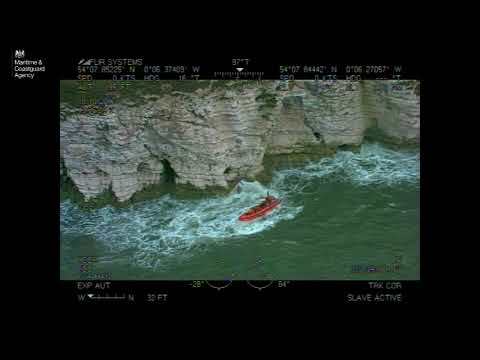 Eddies and upwellings of fast-moving water swirled all around, but conditions were perfect and Kate sped on, her self-steering working to counter the changes in current. A few hours later the island of Gigalum drew abeam and we entered Gigha Sound. Rounding the port-hand buoy at the entrance to Ardminish Bay, I lined Kate up with a mooring. With Kate secured I inflated the dinghy and rowed ashore, eager to set foot on this, my first Hebridean island of the season. I always enjoy a visit to Gigha, but the following morning I sailed Kate off her mooring into Gigha Sound to pass around the north of the island and shape a course to Craighouse on Jura, 10 miles across the Sound of Jura. The unmistakable profile of the Paps filled the horizon ahead, growing steadily during the short passage. Unwilling to disturb the peace with engine noise I picked up a mooring under sail then prepared to go ashore. I planned to stay on Jura a couple of days, long enough to walk up the Paps and meet neighbours and fell-running friends from home, here for the Paps of Jura Fell Race. My walk up the Paps, albeit steep, was a welcome change from the confines of Kate’s cockpit. A cool breeze kept the midges at bay and it was a lovely outing, despite going knee-deep in a peat bog not long after leaving the road. I stayed long enough on the Saturday morning to see the runners depart, but a fair tide could not be denied. 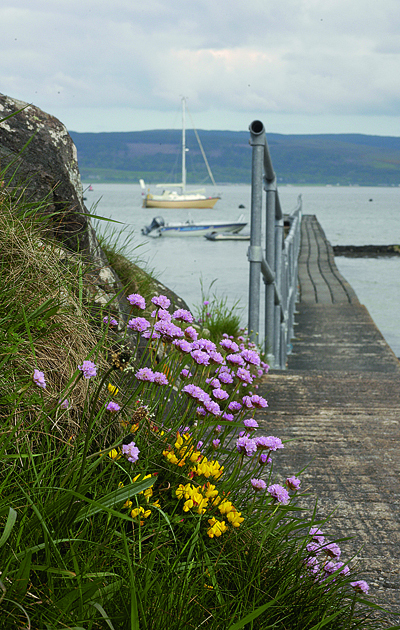 Kate was soon heeled to a good breeze, making for Craobh Haven Marina in Loch Shuna where excellent showers awaited. Here I would also top up Kate’s diesel and water tanks ready for the rest of my journey to the Western Isles. Normally I avoid marinas, but Craobh (pronounced ‘Croove’) was my last chance for some time to take advantage of fuel, water and electricity alongside. Tanks were filled and cameras, computer, phones and even toothbrush were put on charge while the skipper enjoyed a hot shower. We departed Craobh and crossed into the Sound of Luing to sail along the south coast of Mull towards Iona. The strong tide swept us through the Sound, past the Grey Dogs, the narrow gap between Luing and Scarba, and on towards the lighthouse on the small island of Fladda. Leaving Fladda to starboard we turned westwards, riding the overfalls where the Luing tide met the slower-moving water of the Firth of Lorne. I drew Kate in close to the massive cliffs of Mull to get a better view of the waterfalls and rock formations of this impressive coastline. The Carsaig Arches look almost man-made, and at several places water cascades over 350ft to the sea. To seaward the Torran Rocks came into view, and I started to pick out the inlets and islets that would guide us into our anchorage at Tinker’s Hole. The entrance is hidden until quite close, and a rock in the approach – awash at low water – lies in wait for the unwary. Slipping in between the pink granite walls I turned Kate’s head to the gentle current and dropped the hook. The peace and shelter were complete. In the warm afternoon I opened a bottle of beer and sat in the cockpit to absorb my surroundings. A splash along the shoreline caught my attention. An otter, black and sleek, emerged from the water, a fish in its jaws. I followed its progress as it carried its prize over the rocks to disappear at last into a dark space at the foot of a low cliff. The exit to Tinker’s Hole requires as much care as the entrance, and with the tide quite high there was no telltale ripple to betray the location of the awash rock. I made open water without incident, and a fair breeze gave Kate a good turn of speed as we turned north through the Sound of Iona. The shallow water of the sound is turquoise over a white sandy bottom, and the rocks and weed show clearly. Iona has a long Christian history. Bay of the Martyrs was named for the monks of the Iona community slaughtered here by Viking raiders. 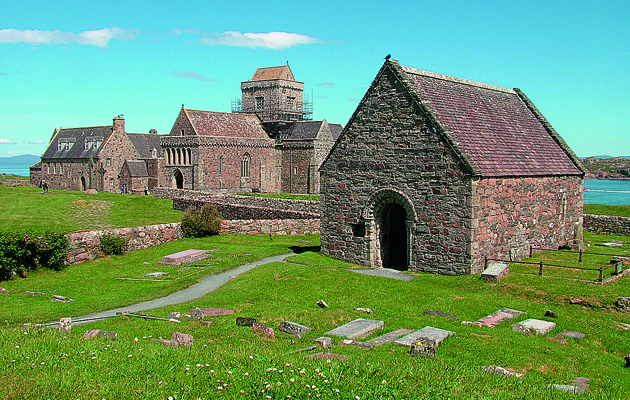 Kings of Scotland are buried close to the cathedral where the Christian tradition continues, the buildings under the care of the Iona Cathedral Trust. As the cathedral fell astern the sound opened and Staffa lay ahead, a squat, dark battleship of an island. 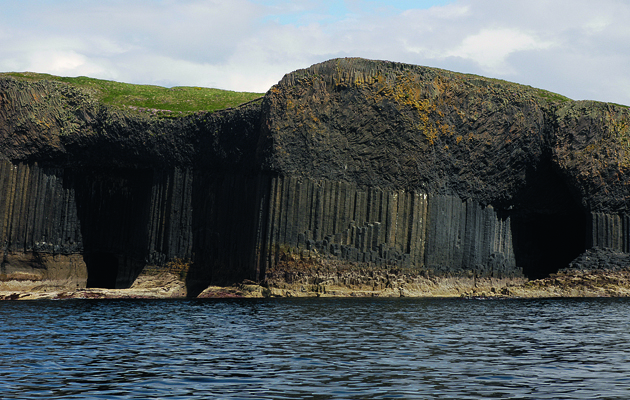 It wasn’t on Kate’s direct route, but it was worth the slight diversion to take another look at the organ pipe basalt columns and peer into the darkness of Fingal’s Cave while delivering a very bad vocal rendition of Mendelssohn’s concert overture ‘The Hebrides’, which the cave is said to have inspired. One advantage of single-handed sailing is that you can sing as loudly and as badly as you like and nobody complains. Overture complete, Kate turned westwards. Lunga and Dutchman’s Cap are two of the Treshnish Isles, and our stop for the night was an anchorage on the north side of Lunga. The tide runs quite strongly here and I laid out plenty of chain, making sure the anchor was well bedded in before inflating the dinghy. The boulder beach makes landing difficult, but the effort is soon rewarded. It’s a short walk up the grassy cliff, where the ground is hollow with burrows. Hundreds of puffins walk around unconcerned by the human visitors, or fly out to sea, returning with their bills lined with sand eels. Sitting quite still, rabbits are easy to overlook among their comical neighbours and live side by side with the puffins, sharing burrows. I’d love to see what happens out of sight underground. I spent a couple of hours among the puffins, fascinated by their comedic antics, then followed a path around what was once a well-populated island. As evening fell the curse of the northern summer came out to dine, and I fled the land pursued by millions of midges. Fortunately they rarely go far across seawater, and by the time I was back aboard I had left them behind except for a few stragglers, lodged in my clothing and hair. Low to the west, Coll and Tiree now barred my way, except for the narrow gap of Gunna Sound between the islands. I left Lunga with Kate close-hauled and had to make a tack of a mile or so to southward to enter the sound, where the tide was just starting to run in our favour. In a couple of miles we were once again in open water. The Minch lay before us, and 30 miles away on the other side, lost in the distance, lay the Outer Hebrides. Gigha is a delightful garden of an island. Its name possibly derives from Old Norse, ‘God’s island’ or ‘The good island’. Four miles long and a mile across, it lies a couple of miles to the west of the Kintyre peninsula, about 20 miles north from the Mull. 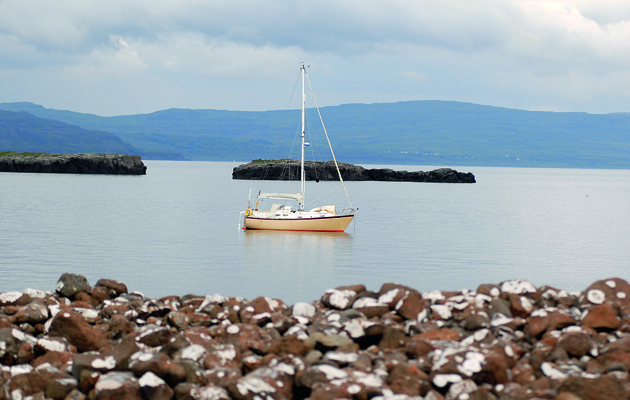 The main anchorage is in Ardminish Bay where there are moorings laid for visitors, close to the main hamlet. Ashore, a jetty stands out into the bay in water just deep enough for a dinghy. Close by there is the Boathouse, which is home to a small bistro, showers, toilets and washing/drying machines. A tap on the wall outside provides fresh water, and there are bins for rubbish disposal. There is an honesty box on the wall for mooring fees. On the right of the T-junction a short distance up the road is the village shop, which sells groceries, fuel (petrol and diesel) and gas and is also the post office. The road continues to the northern end of the island. Turning left leads to the Gigha Hotel: a mile or so further are the gardens at Achamore House. These were established by Sir James Horlick, of the famous drink, who owned the island from 1944. A ro-ro ferry runs between Gigha and the Kintyre peninsula at Tayinloan. From here there is a bus service between Campbeltown and Glasgow. Iona is at the south-western corner of Mull, guarded from the south by the Torran Rocks, a notorious reef, site of David Balfour’s shipwreck in RL Stevenson’s Kidnapped. In 563, Columba landed on Iona from Ireland to bring Christianity to the Picts, and the strong Christian tradition has continued to this day. The most significant building on the island is the cathedral, and several ancient kings of Scotland are buried here. In 795 the Vikings arrived, destroying the monastery. They returned several times over the next 100 years, slaughtering 68 monks in Martyr’s Bay in 806, while the abbot and 15 monks were killed in 986 at the White Strand at the north of the island. 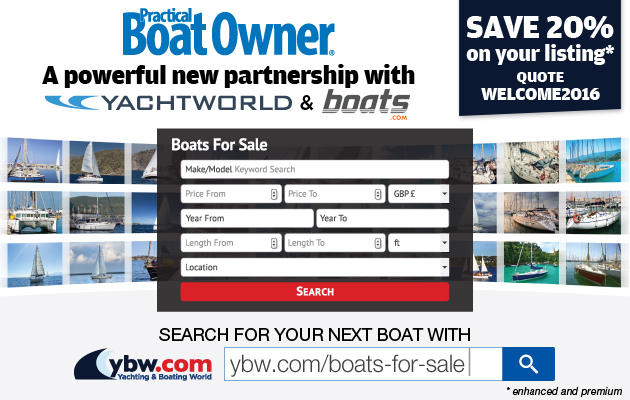 Though the main anchorage for the island is at Martyr’s Bay, this is rather open and is only suitable for settled conditions. Better shelter is available on the other side of the sound at Tinker’s Hole, a narrow sound between Erraid and Mull, or in Bull Hole just north of Fionnphort, although the latter is rather crowded with moorings and space to anchor is limited. Above the ferry slip is a shop, a café and the main village. A short distance up the road is the cathedral and its precincts. The terrain is mostly low, rocky moorland and a mix of sandy machair. The highest point is Dun I, which forms a rugged backdrop to the cathedral when viewed from the Sound of Iona. 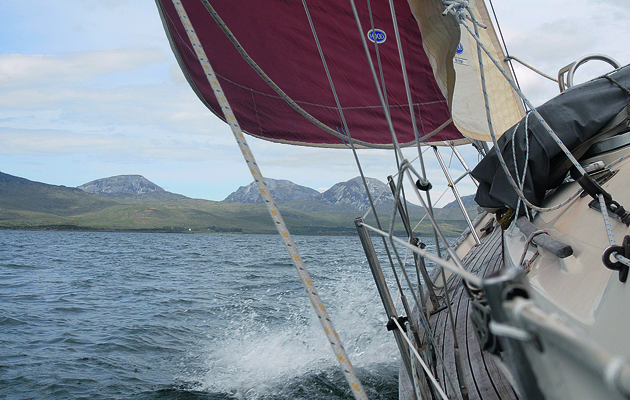 Forming the western shore of the sound that bears its name, Jura is rugged and wild. Most of the land is peat bog or rock, and the deer population outnumber humans by about 40:1. 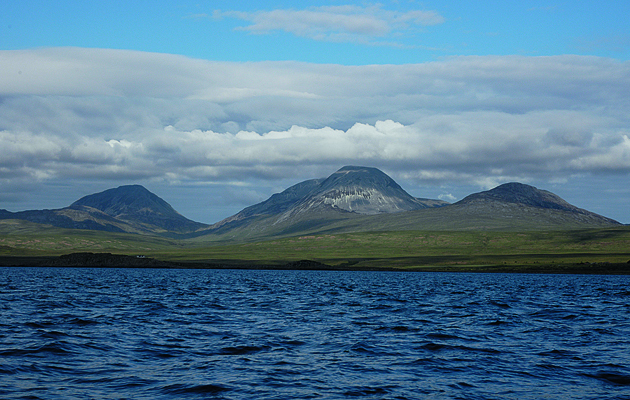 The island is dominated by three tall summits, the Paps of Jura. Rising to over 2,500ft they are a challenging day out for experienced walkers, yet annually more than 200 runners compete in the Paps of Jura Fell Race, the record now standing at 3 hours, 6 minutes and 30 seconds. The Paps form a backdrop to all life on the island, and for most visitors it is enough to admire their stark beauty from a distance. At the northern end of the island the Gulf of Corryvreckan separates Jura from Scarba. Tides run at 10 knots at Springs, and when the flood roars westwards into a westerly wind and swell the conditions are both spectacular and dangerous. However, when the timing and conditions are right the gulf gives a direct route between the Sound of Jura and the west. Jura is separated from Islay, its southern neighbour, by the Sound of Islay. Tides also run hard through here, but with a fair tide a safe passage can be made at most times. A ferry runs between Port Askaig on Islay and Feolin Ferry. The main harbour is at Craighouse, where there is a hotel and distillery and the village shop. 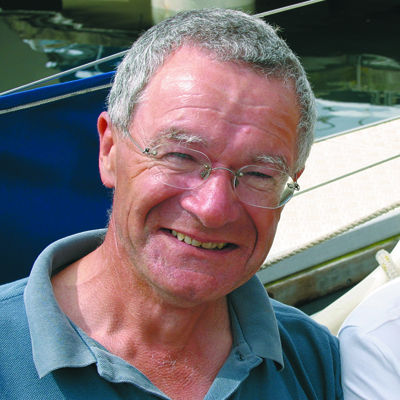 Moorings are laid in the bay and there is ample space to anchor, although holding can be unreliable due to concentrations of weed. There is a pontoon off the stone jetty which can be used for dinghy landings. This may be used for a short visit by a yacht of moderate draught, but check the depth first: and, as with a dinghy, take care not to obstruct access for the RIB ferry that runs between Craighouse and the Kintyre. There are several anchorages on the east side of the island. Lowlandman’s Bay looks ideal being almost enclosed, but kelp makes getting a hook to hold very difficult, and it is subject to squalls in winds from north and south. Tarbert Bay has a reef in the centre: the best anchorage is just to the north of this, where the kelp is least dense. On the west, Jura is almost bisected by Loch Tarbert. Access to the inner reaches is one of the most interesting pilotage problems in the Hebrides, but the wild beauty of the place is ample reward. Here I have watched eagles circling, otters playing and seals competing for mating rights. The blanking effect of the mountains on radio and mobile phone signals make the isolation complete. The Treshnish Isles are now uninhabited but there is evidence of a once sizeable community in the ruined croft houses gathered beneath the crags at the north of the island. The best anchorage is at Corran Lunga in the sound at the north-east of the island, with good holding in clean sand: however, the approach from north or south requires care. 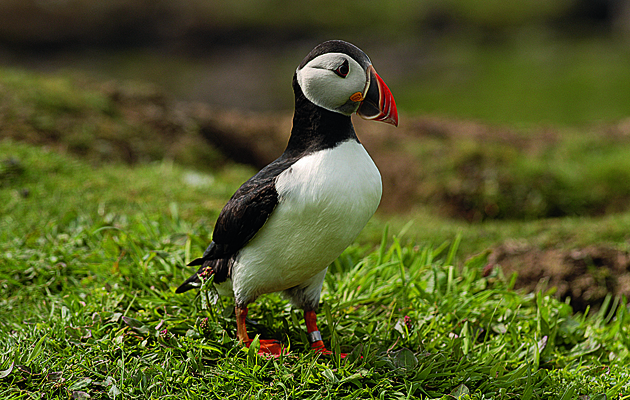 Most visitors to Lunga, arriving in tourist boats from Iona, come to see the puffins – but there is a great deal more wildlife in the sea and sky. Basking sharks and minke whales are a common sight, and the Treshnish Isles are an important breeding ground for grey seals. Ashore, the variety of wildflowers is wonderful. It’s hardly surprising that the Treshnish Isles are designated as a Site of Special Scientific Interest.